From Laverne & Shirley to The Blues Brothers, we’ve always loved to watch best friends fight, make up and yuck it up on screen. To these celluloid pals and others, we dedicate this homage in celebration of the United Nations-designated International Day of Friendship, which occurs every July 30. 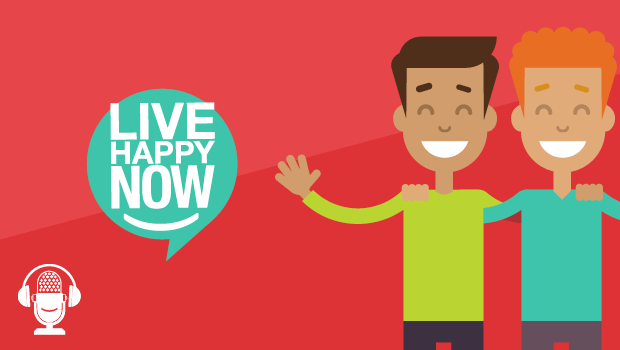 Stephen Cope is a Senior Scholar-in-Residence and a Kripalu Ambassador. He is a Western-trained psychotherapist who writes and teaches about the relationship between Western psychological paradigms and the Eastern contemplative traditions. 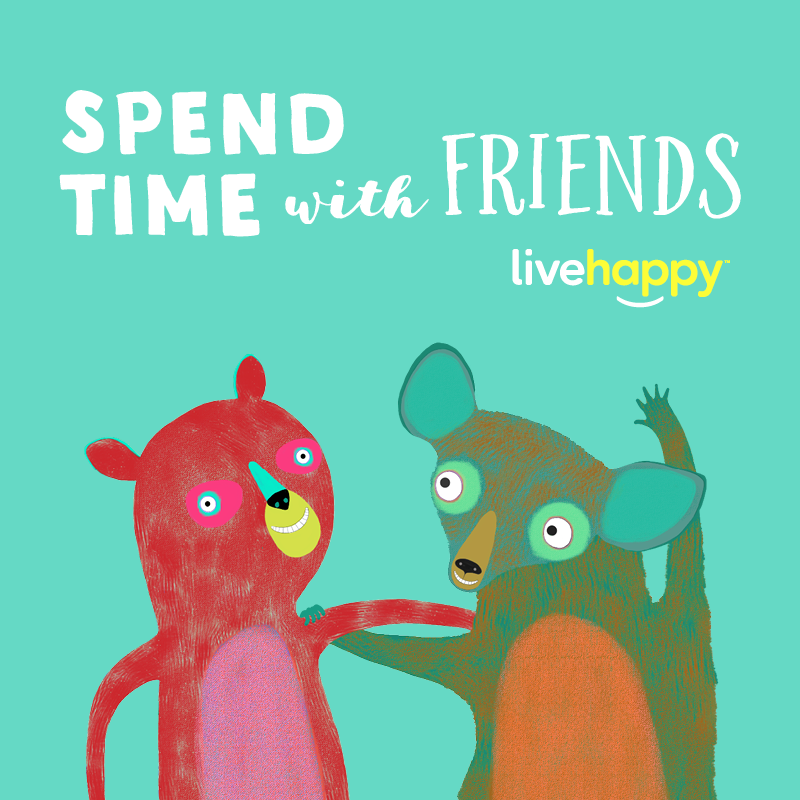 Learn about the power of friends in this Live Happy Now episode.